P2 Environmental Consulting Ltd offers a full range of asbestos surveying and consultancy services throughout the UK. 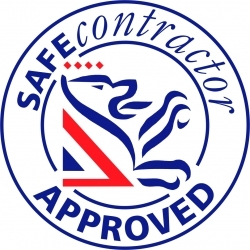 As a fully independent asbestos consultancy, our clients are assured that there is no conflict of interest where are services are concerned, as often encountered between asbestos surveying companies asbestos removal companies and analytical service providers. To discuss your requirements with one of our team, please call 0800 043 4100 or 01832 735933. Alternatively you can complete Contact Form and we will get back to you.